Work is progressing fast on GKA’s Cotswold extension project. 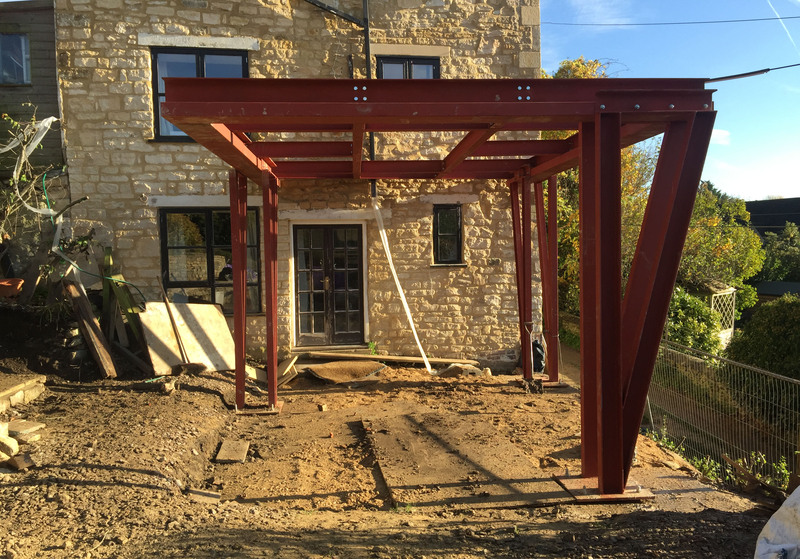 Erection has begun of the steelwork frame that will support the cantilevered roof. Check back here soon to see how the project develops! 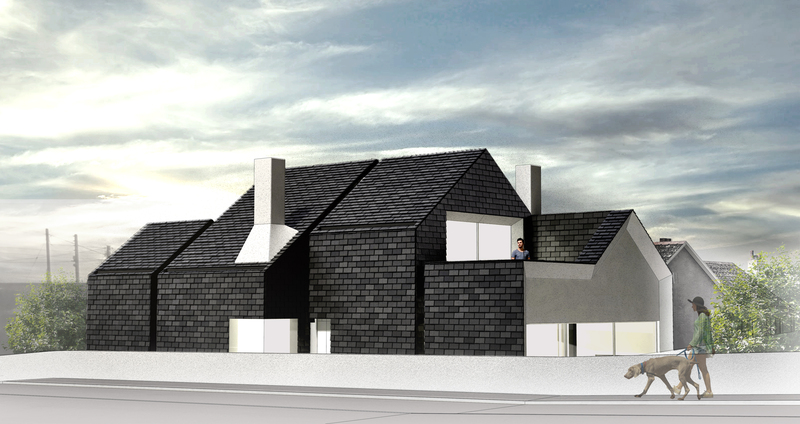 George King Architects have received planning approval for a four bedroom ‘Slate House’ in the Cornwall village of Port Isaac. The four bedroom house features a hanging slate facade and views out towards the Atlantic Ocean. 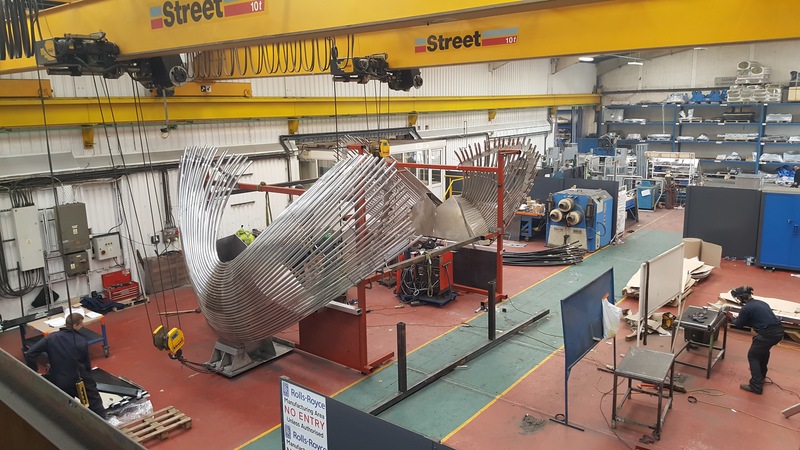 Take a look at our projects page for more information. 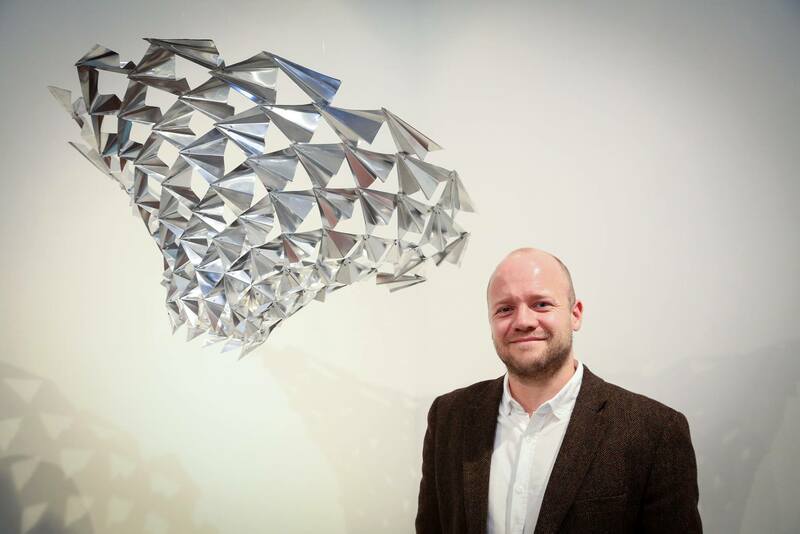 George King has been announced as a member of the design jury for the Passageways 2.0 Design competition. 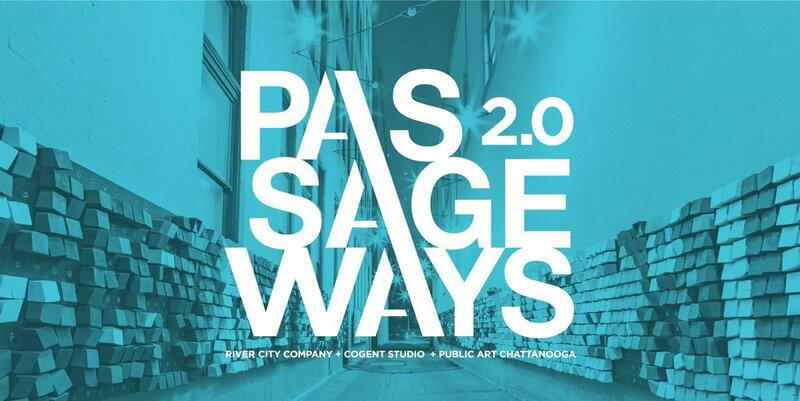 Passageways 2.0 is an international call for multi-disciplinary design teams to submit proposals for a $80,000 permanent installation to be housed in a passageway in downtown Chattanooga. 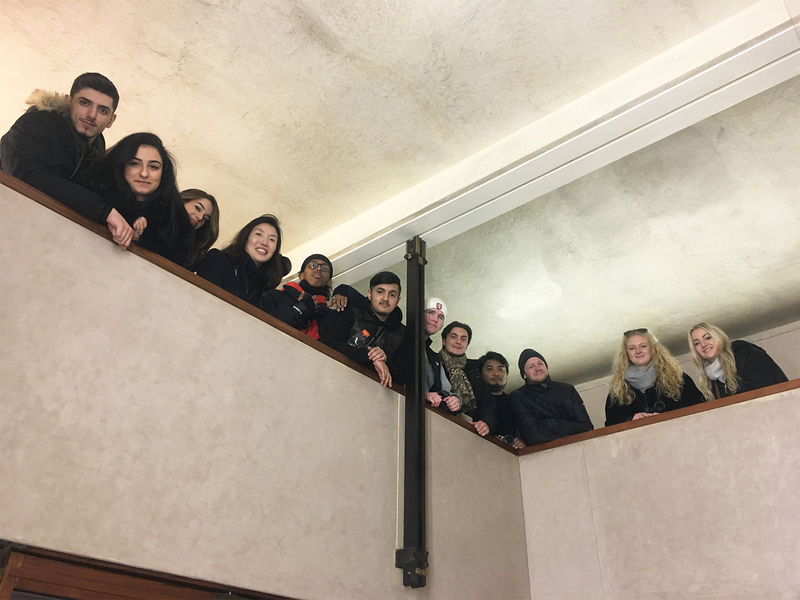 George King has begun teaching an undergraduate studio in the Architecture Department at the University of Greenwich in London. George will run the unit entitled ‘Artificial Future’ with Yeena Yoon. The studio is for 2nd and 3rd year students and will run throughout the 2017/2018 academic year.